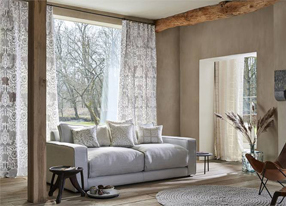 House Decor prides itself on its Made to Measure Curtains & Soft Furnishings offering a wide range of Curtain fabrics to select from including Traditional, Retro, modern or Contemporary Tailor Made options. 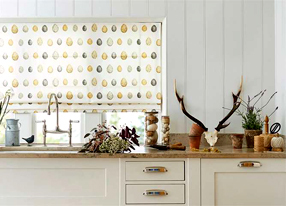 House Decor Ltd prides itself on our top quality Made to Measure Roman Blinds, with a wonderful range of fabric options to select from there is something for every homes decor or colour scheme. 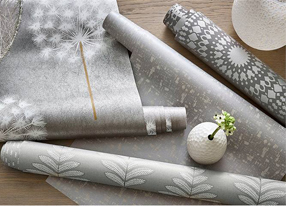 House Decor's wide range of Products provide the perfect finishing touch for your Homes Interior Design to suit all tastes, if you can't find what you want we can make it for you. 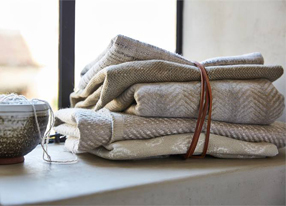 Designer Rugs from top quality brands such as Sanderson, Harlequin & Scion. 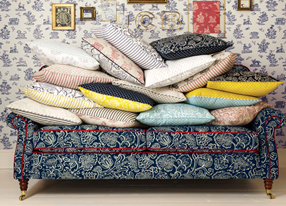 The range comprises of subtle shades, along with bold statement pieces to provide something to suit all tastes. 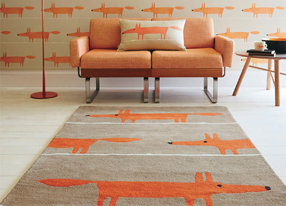 Available in a range of sizes, these rugs are ideal around the home. 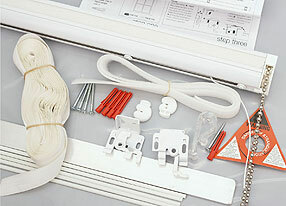 Roman Blind deluxe chain controlled tracks are the perfect professional finishing touch to your blind. Ideal for newly made blinds, or for replacing an existing faulty one, our tracks are just the job. 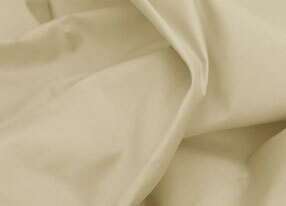 You can also order a full kit, just add fabric, for making your own Roman Binds. 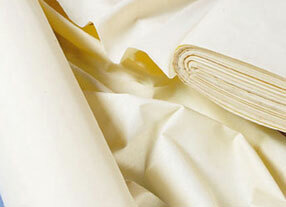 Curtain & Roman Blind Linings help prolong the life of your curtains and the curtain fabric. Our linings can also offer protection against heat loss or light penetration, helping to ensure shift workers and babies sleep when needed.